Did you know holiday hiring has already started? Holiday hiring is already in full swing. 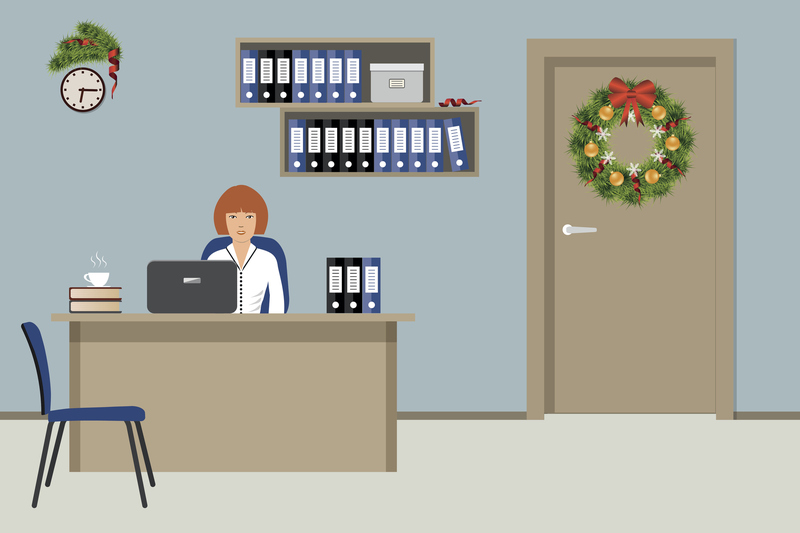 Businesses need to prepare for the increased traffic the holiday months are sure to bring. Here are a few reasons why now is a great time to look for a seasonal job. For many areas in the United States, now is the time to thresh the grain and harvest fruits and vegetables. Carrots, Brussels sprouts, Celeriac, Endive, and cabbage are all in season in the fall. As a result, many areas are hiring farmhand positions. Grocery stores also need to hire more people to prepare for the increased demand. Although these jobs are usually temporary for the season, they are also frequently part-time. So you can use them to bolster your normal paycheck or as a chance to experience a different industry. The holidays bring a huge uptick in traffic for most businesses, especially retail and grocery chains. November experiences a huge amount of Christmas traffic (especially black Friday), while December is full of last minute shoppers. However, new employees need to be trained before the holiday season arrives. That’s why companies are already starting holiday hiring. Many industries traditionally experience a fair amount of turnover in the summer. This is due to vacations and family obligations. Now is when vacations are finally winding down and people are ready to work. Many people also need to work so they can afford the holidays. What does all of this mean for you as an applicant? It means you can get ahead of the curve by calling businesses you are interested in working for. If you call them courteously and ask about job opportunities, they may keep you in mind when hiring starts in the near future. And that holiday job could turn into a full-time job. Not quite sure how to make that next step? We’re here to help. Headquartered in Oklahoma City, OK, Express Employment Professionals is a leading staffing provider in the U.S. and Canada. Our recruiters are already reaching out to companies for the holiday season. Just contact your local Express office or create an Express account to get started. Are you looking for a holiday job? Let us know how the search is going in the comments below! Previous Post Poll Results: Will You Retire? Poll Question: What Does Flexible Work Mean for You? You can use our Office Locator to get in touch with an Express office near you. They can tell you about job opportunities in your area. Thanks!